Elite Bed Bug Detection Dogs — What We Do! 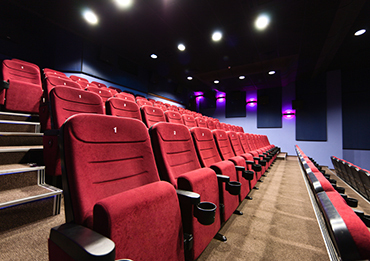 A Division of K9 Pest Management Group Inc.
Because bed bugs "hitch hike" from one location to another, it is common for someone to unknowingly bring bed bugs into an office, movie theatres, medical facilities, retirement homes, or other commercial environment. Our teams can work with you to inspect your business after hours and alert you to any potential bed bug infestations. By conducting our inspection after hours, we reduce the risk of gossip spreading throughout the community, potentially damaging your company's reputation. 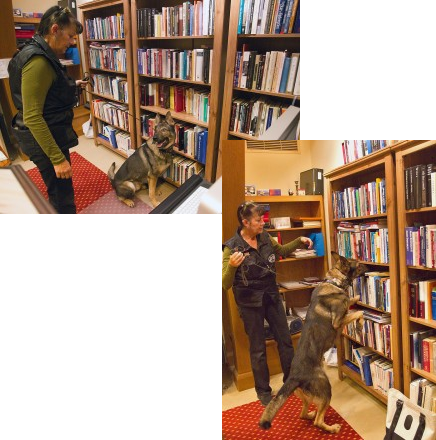 Elite's K9 Detection Teams can inspect libraries efficiently with 95% accuracy. If our dogs do not find bed bugs, you will know with greater certainly that your library is bed bug free. This offers peace of mind. Our dogs can target specific areas and often locate the sources of the infestation which eliminates the need to treat unaffected areas unnecessarily. Our dogs have found a single bed bug in book spines! If our K9s finds bed bugs you can investigate your treatment options. One of our specialties in the inspection of multi unit dwellings such as hotels, apartments, condominiums, student housing any facility that houses multiply dwellings. Our team of over a dozen certified dogs ensures that dogs are never overworked, always performing at their best. This also allows us to "double check" our findings by bringing in another dog to confirm alerts. 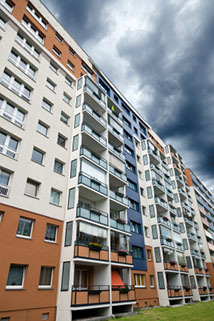 Our teams can accurately and efficiently inspect up to 75 units per day! Data collection to each clients needs is gathered and compiled into a detailed written report. Do you own rental properties - a house, townhouse or cottage? Are you looking to purchase a new home? Are you moving into a new home? 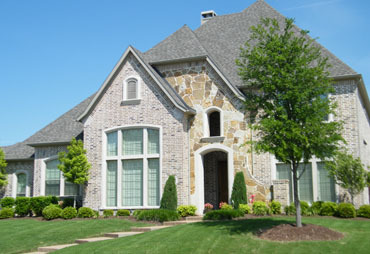 By inspecting your new home prior to moving, you can have peace of mind knowing it will be free of bed bugs. Our services also help Landlords and property management companies keep their operating costs down by inspecting properties prior to vacancy and holding the tenant accountable for remediation costs if bed bugs are found.